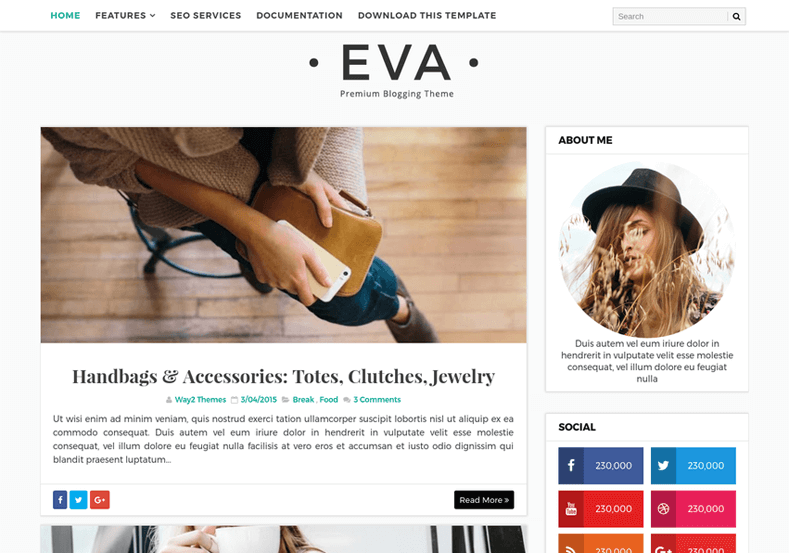 Eva Simple Blogger Template is a multipurpose fashion blogger template mainly built for female bloggers. 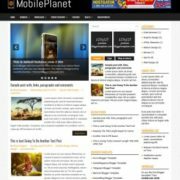 It is a fully responsive template and has the ability to adjust its width in any screen size or device. 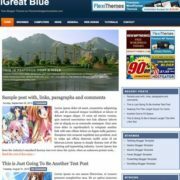 This template is best suitable for any kind of blog, personal, fashion, food, travel, photography, publishing or tutorial blog sites and anyone who wants an elegant site with just the right customization options. 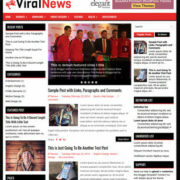 It also allows you to display links to your social media profiles, custom menus and a feed with your latest tweeter content above the footer or on the sidebar using the latest tweet Widget. 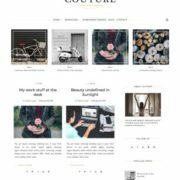 It is a template with luxury design, tailored to be exceptional on all kinds of blogs and minimal websites. 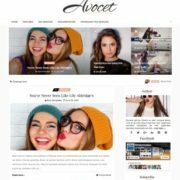 Not only the built-in modern design choices are aesthetically pleasing, it’s packed with multi possible widgets suitable for blogs and elegant websites. 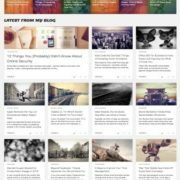 This template will make your blog look beautiful everywhere. 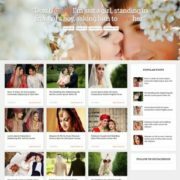 Simple, Fast Loading, Browser Compatibility, Elegant, Responsive, Fashion, Personal Pages, Social Bookmark Ready, Post Thumbnails, Breadcrumb Navigation Ready, Page Navigation Menu, 3 Columns Footer, White, 2 Columns, Ads Ready, Seo Ready, Adapted From WordPress, Multi Colors, Clean, Blogger Templates Free Download Html.